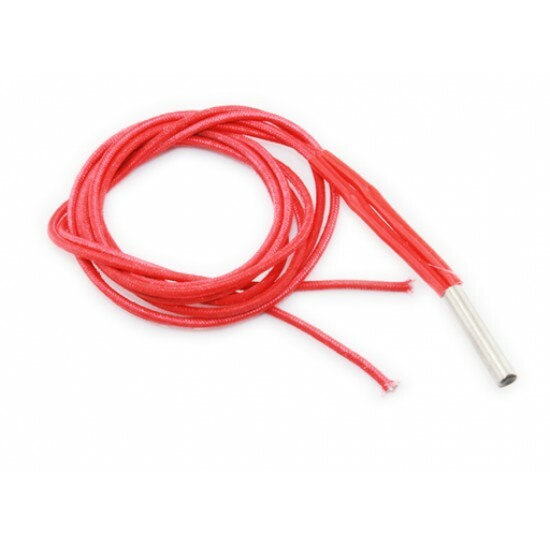 The 12V 40W 6*20mm Cartridge Heater is a very suitable power and size for the 3d printer extruders like the MK8 with 1 meter long wire leads make connecting our heater quick and easy. Take care this item is really hot - be sure your thermistor or thermocoupler working correctly because ceramic heater uncontroler can reach in few minutes even 500C with power consumption so less as 1A. 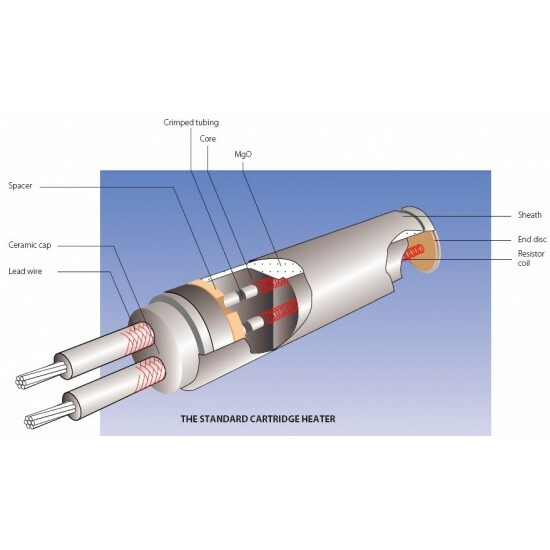 Our Heater Cartridge is the best way to heat up your Reprap 3D printer extruder hot end up faster and more consistently. It's also a much cleaner look than power resistors.